Catfish Frye Band is the Tri-Cities based “Rockin Boogie Blues” band! If you like to feel the soulful old school electric blues along with tappin your feet to the boogie feelin then this is the band for you. Several blues/rock classics are thrown in to cover all styles of blues. Duane “Catfish” Frye plays the old school Chicago harmonica along with the more modern style that is growing fast in the blues world. Catfish plays from the soul and you will know it from the first note. Adam Graybeal has been well known for long time in this region as a flat out smokin blues guitarist. His seasoned vocals shine thru as well. You do not want to miss when Catfish and Adam start “cuttin heads”. A battle to behold. Aaron Faust is the backbone of CFB. He truly gets what being a blues drummer is all about. His high end vocals will bring the chill bumps to anyone that “feels” the music. Jamey Gillenwater IS da man on da bass! Feelin the groove and laying it down! Killer player and a great singer. 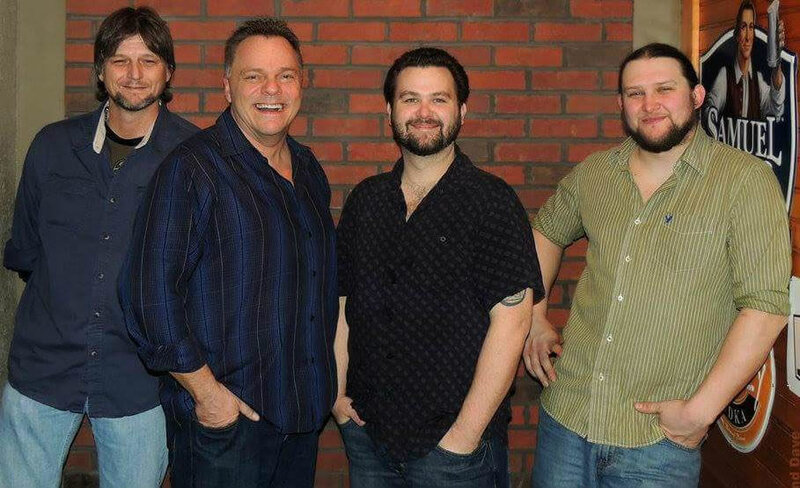 If you like to surrender yourself to “feelin the music” then Catfish Frye Band is for you!